I’ve had this bottle a long time. 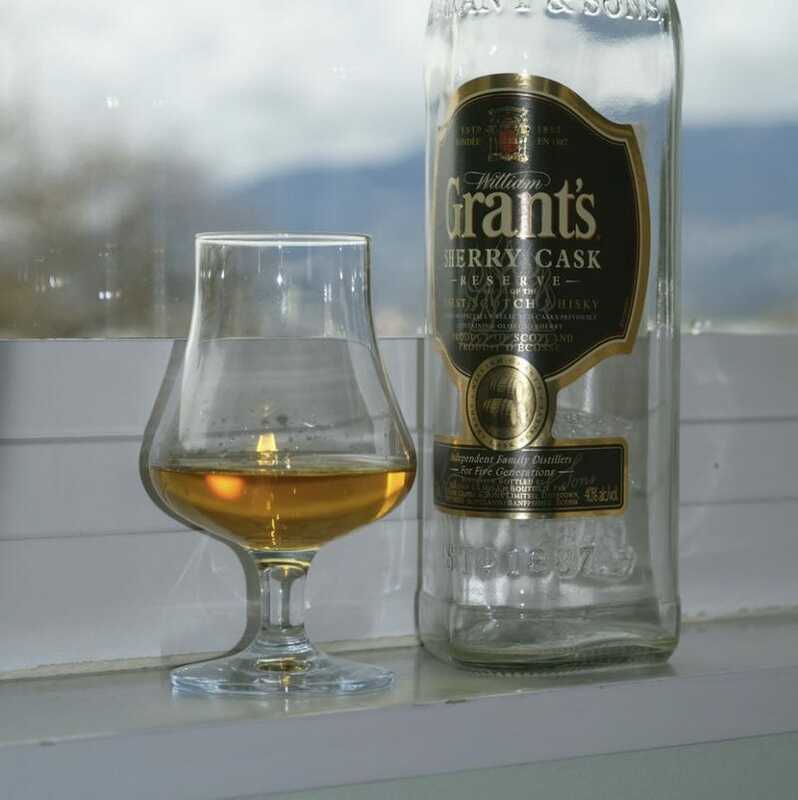 It’s the same bottle I had when Guard Duck and I shared the opinion that Grant’s was the best value budget blend. Here’s to you.